Album Adventures is a project to turn music albums in tabletop roleplaying adventures. All content written by @darkliquid. Our third Album Adventure, based on Origin of Symmentry by Muse, an alternative rock band from England. 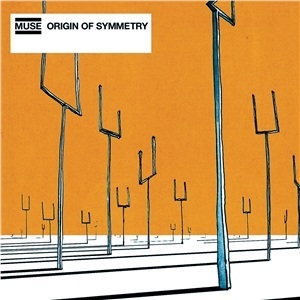 Origin of Symmetry was released in 2001 by Taste Media. 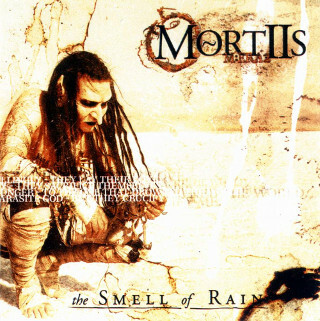 Our second Album Adventure, based on The Smell of Rain by Mortiis, a gothic synth/baroque-pop band from Norway. The Smell of Rain was released in 2002 by Earache Records. 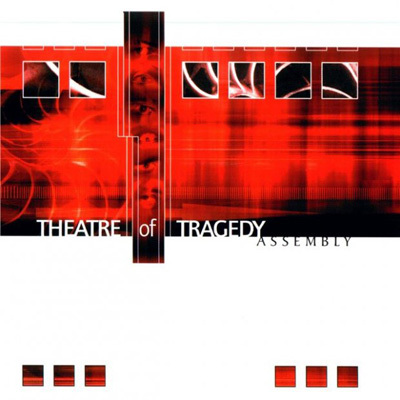 Our first Album Adventure, based on Assembly by Theatre of Tragedy, a gothic metal/electronic band from Norway. Assembly was released in 2002 by Nuclear Blast.